SERRA NEGRA, Brazil (April 8, 2017) – Brazilian skateboarding icon Pedro Barros celebrates a poignant victory today, claiming first place at the Vans Park Series Brazil Global Qualifier. A triumphant ode to the anniversary of winning his hometown stop of Florianopolis in 2016, Barros defended his VPS Brazilian title with sheer force throughout the park course, demonstrating his signature speed, creativity, and massive airs. Italy’s Ivan Federico returns to the podium for his second runner up win to maintain his momentum as a star player in the series, while Alex Sorgente squeezes in third place thanks to an impressive comeback run in the finals. 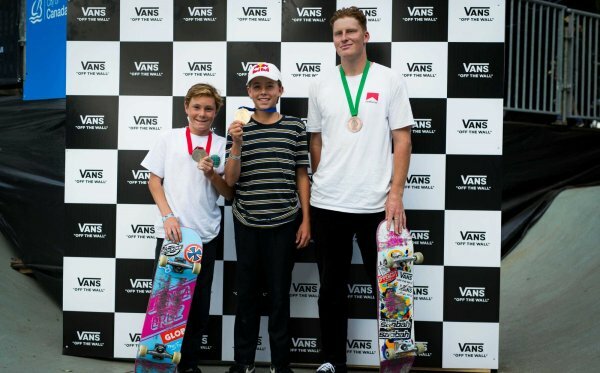 The 2017 VPS Pro Challenger rankings continue to be led by Australia tour champion Tom Schaar, who was edged out of the Brazil podium by Sorgente in the final minutes of competition. Trailing Schaar on the Challengers leaderboard, São Paulo native Murilo Peres proved himself as a crowd favorite throughout the semis and finals. 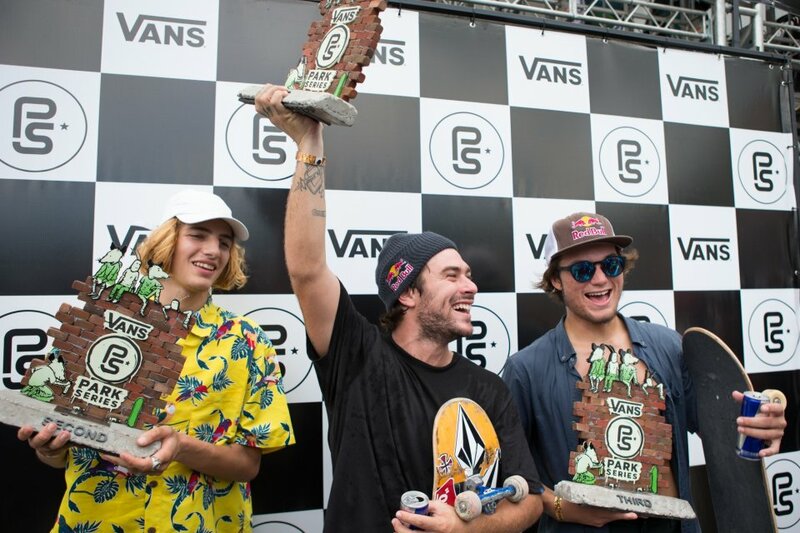 In addition, Vans Park Series caps off an historic week for skateboarding in Brazil with the inaugural Vans Park Series Brazil National Championships, which saw the first-ever crowning of a men's and women's Brazil National Champion of park terrain skateboarding. 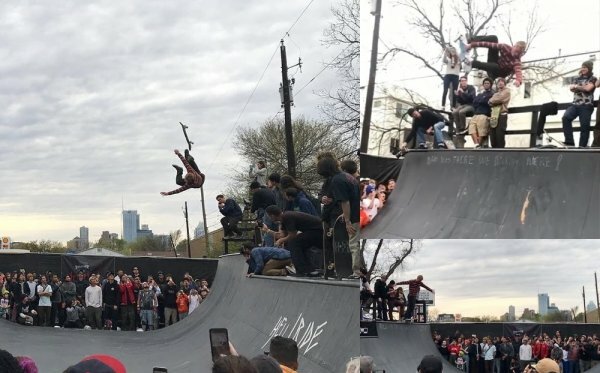 The 2017 Vans Park Series Pro Tour is the premier league for professional park terrain skateboarders consisting of five men’s global qualifiers and one women’s global qualifier spanning five countries over six months and culminating with the official Vans Park Series World Championships. 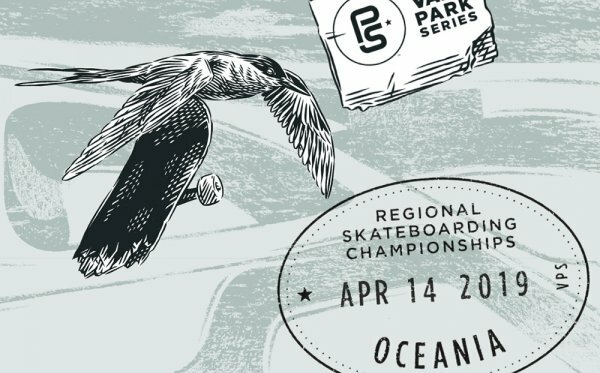 The 2017 Vans Park Series World Championships are sanctioned by the International Skateboarding Federation and will be held in September with final date and location to be announced on vansparkseries.com along with additional Pro Tour details. 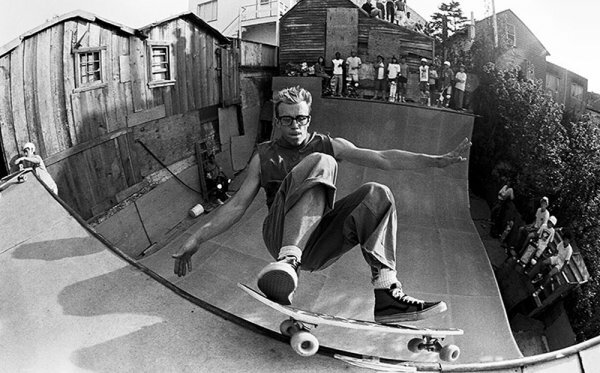 Showcasing an international roster of skateboarding’s elite pros and a total prize purse in excess of $500,000(USD), the Vans Park Series uniquely defines the park terrain format with its exclusive points system, judging guidelines and qualifying park terrain course criteria. Additional information will be available on vansparkseries.com, and catch all the Pro Tour stops live on Red Bull TV all season long.